There are benefits to playing fast and loose with unblockables if you’re willing to work to set them up ahead of time. The Tekken franchise has long since found its place in the fighting game landscape. Street Fighter II may have been the game that truly marked the genre’s arrival to fighting game prominence, and Virtua Fighter was the true 3D pioneer two years later, but Namco’s masterful handling of Tekken (thanks to series caretaker Katsuhiro Harada) has made it a competitive mainstay in an era that sees games come and go constantly. That status has been good for Tekken – good enough to make it the #1 selling fighting franchise of all time. As finding one’s place goes, that’s a pretty good one to end up with. However, recent years have been less than kind to Tekken. Where games like Tekken Tag Tournament and Tekken 5: Dark Resurrection were breakout titles worthy of consideration on any list of eternal fighting game essentials, Tekken 6 and Tekken Tag Tournament 2 shed a lot of that good will, first by taking forever to get to consoles in the first place, then by amounting primarily to boring, dry, almost purely math-driven versions of their predecessors upon arrival. Thus, with Tekken 7 taking a similar path, seeing an arcade release more than two years ahead of a console port, some skepticism would be understandable. Fortunately, it managed to avoid the fate of its immediate predecessors. The big draw for Tekken 7 is that it was billed from the beginning as the conclusion of the Mishima family story arc. One could describe that as the entire franchise thus far, but it truly came into its own after the infamous timeskip heralded in by Tekken 3 which introduced Jin Kazama to the cast and defined the Devil Gene as a central plot point. Things have now escalated to the point that Mishima Zaibatsu and G Corporation have grown into superpowers that put any government to shame, wielded by Heihachi Mishima and Kazuya Mishima against one another with the entire world caught in the middle. A glimpse into the past shows that Heihachi’s long-dead wife, Kazumi, foresaw all of these events, and took precautions ahead of time by planting an agent of her own into the mix to assassinate her husband and son in hopes of ending the war once and for all. 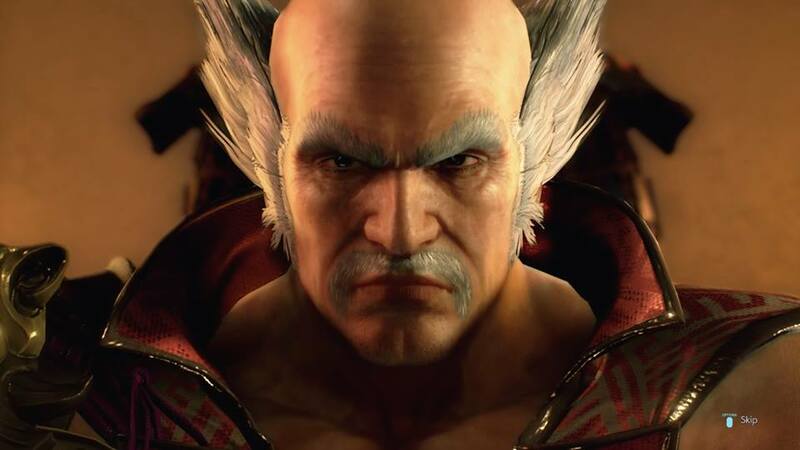 Tekken 7 plays carefully with concepts of good and evil, even depicting traditional villains like Heihachi Mishima in a sympathetic light. The story is actually quite a surprise, playing upon concepts of good and evil in ways that you don’t ordinarily see. The fact that, in the end, none of the central characters are depicted as having illogical motives is a credit to Harada’s storytelling ability. Your mileage may vary when determining just how conclusive Tekken 7’s story actually is, but there’s no denying that it leaves the franchise with a new status quo and an overarching theme of putting the world back together with battle lines drawn anew. Tekken 7 takes advantage of the multi-screen nature of online play to allow both players to choose their preferred side. Both players like starting on the left side- No problem! Functionally, Tekken 7 is very much a return to form for the brand, bringing the neutral game – that is, the emphasis on positioning and setting up your exchanges before engaging the opponent – back to the same level of importance as set play (the exchanges themselves). Harada also clearly wanted to emphasize just how diverse Tekken’s core engine could get, as three of the game’s newcomers: Street Fighter veteran Akuma, preorder bonus Eliza, and upcoming SNK guest Geese Howard, are all there to show off what 2D fighting characters are capable of even in the 3D arenas of the Tekken franchise. 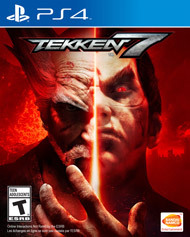 It’s a little disappointing to see Akuma not completely reinvented from the ground up as a Tekken character, as Tekken’s own cast was rebuilt for 2D combat in the underrated Street Fighter X Tekken, but that he can still hold his own in a true-to-form way says a lot about the game Namco has crafted here. Rage Arts give you a last-ditch attempt to swing the round in your favor when you’re low on health. It’s also impossible to sum up Tekken 7 without including the new mechanics. 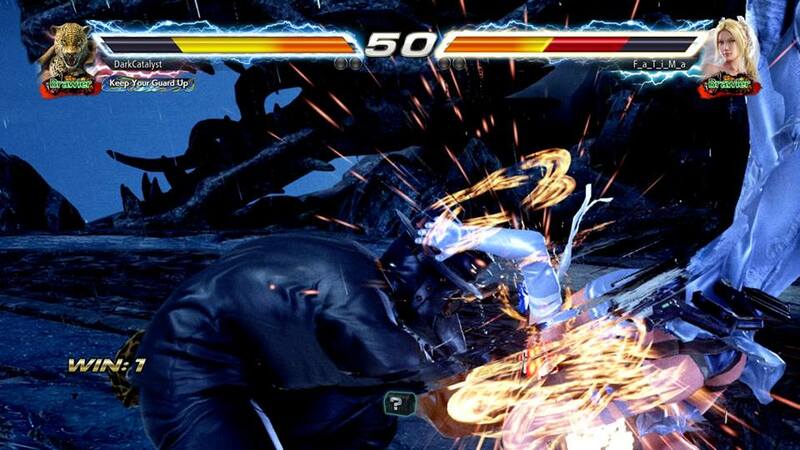 Most notably is a dedicated comeback mechanic simply called Rage, where players knocked down to their last 20% or so of health get access to two new moves. 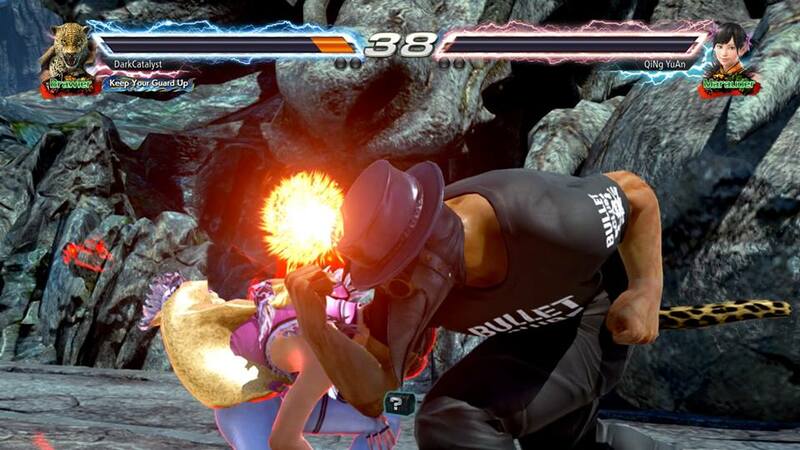 Rage Arts are Tekken 7’s version of super moves, which can be landed head-on for big damage, or included in a combo for an amount of damage it may not inflict otherwise. Rage Drives, on the other hand, are quick attacks that fit in better with the rest of a character’s moveset, but have enhanced properties that lend themselves very well to lengthening existing combos. Related, but separate from the Rage system, is the introduction of armor to key moves in Tekken 7 (including all Rage Arts). Despite what the name implies, armor will not spare you from damage that you take during a move, it simply guarantees you the follow through. If, however, you take enough damage to finish your character off before the armored move follows through, the result will still be a KO, so be careful. Generally speaking, you should use armored moves to shake off pressure in the middle of a round. 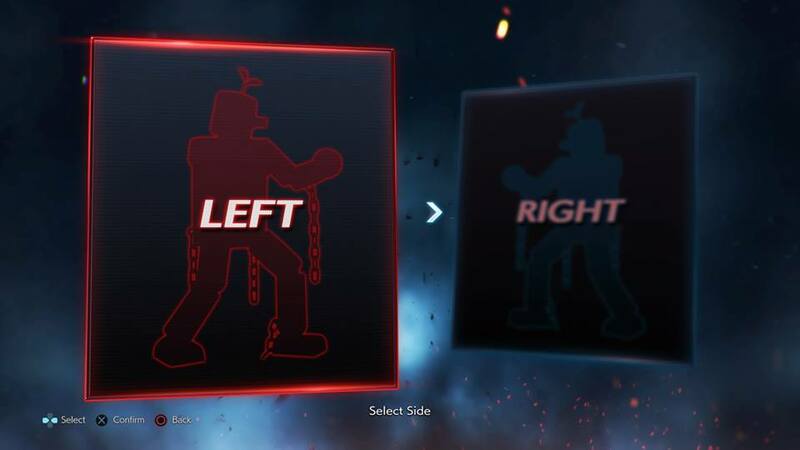 Both the Rage system and armor are controversial mechanics, and it’s impossible to say objectively whether they enrich or detract from the Tekken 7 experience. There are simply too many liabilities and questionable design decisions going on here to anoint Tekken 7 as the greatest game in the series. That honor still belongs to Dark Resurrection. What you can safely declare is that it is a huge step in the right direction after Tekken 6 and Tag Tournament 2, which is welcome news indeed. With Harada’s “Year of Tekken” not nearly over yet, it will only get better from here. What we do have here is one of the most important games in the series, and on that level, Namco absolutely nailed it. If you love fighting games, you would be doing yourself a disservice to pass on Tekken 7 as one of your 2017 experiences.